A tympanometer is an audometry device for measuring impendancy of the ear drum and thus, indirect determination of the inner ear pressure. 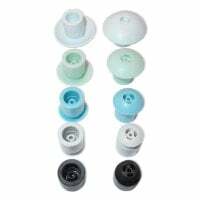 In our online shop, you may order devices and compatible accessories for tympanometry in the ENT practice or in clinical areas. 186,25 EUR* Not ready for shipping. Reserve today and we will ship as soon as possible. from 2.969,90 EUR* Not ready for shipping. Reserve today and we will ship as soon as possible. 36,00 EUR* Not ready for shipping. Reserve today and we will ship as soon as possible. Tympanometry is a diagnostic practice used for examining the middle ear in an ENT practice. Such procedures make it possible to determine the pressure in the middle ear via impedance measurement of the ear drum and with that, draw conclusions on the condition of the ossicular chain. Tympanometry is carried out with a so-called tympanometer. A tympanometer is an audiometric diagnostic device that consists of a tone generator, a pressure pump and a microphone. 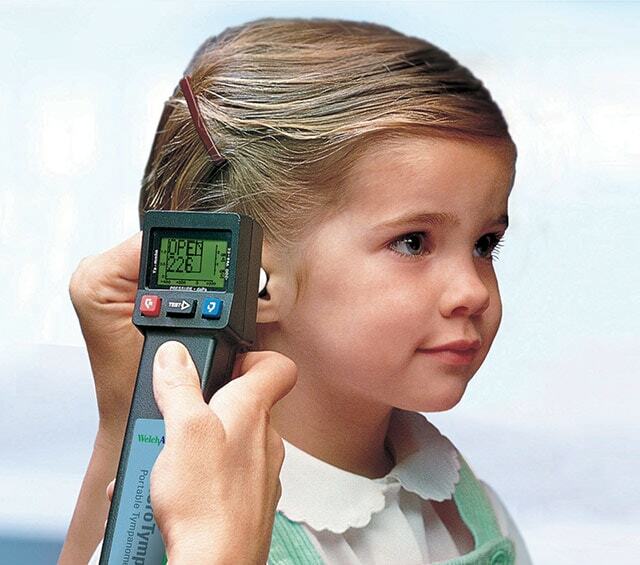 The tympanometer measures the acoustic resistance of the eardrum under various pressure circumstances. In the Tympanometers category, you will find items such as the Welch Allyn MicroTymp 3 Tympanometer. 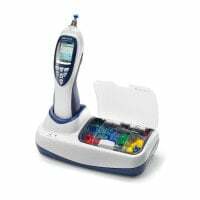 This handy, mobile tympanometer delivers reliable measurement results within only a few seconds and is shipped to you including a practical charging station with an integrated printer. You would like to buy a tympanometer or accessories, but need advice? Our friendly service agents will be happy to help! Our online shop also offers you additional ENT diagnostic devices at great prices.